The Port Isabel Police Department executed an arrest warrant on an alleged repeat substance offender Wednesday. 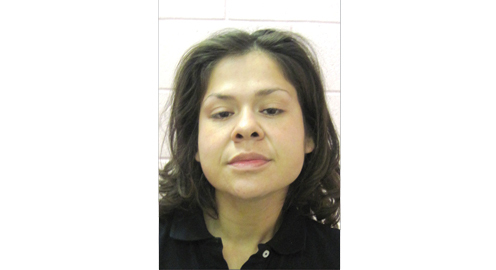 Maria Alondra Rodriguez was arrested at her home on Summit Street. She has been charged with three counts of delivery of a substance. Two charges are second degree felonies and one is a state jail felony. A search of the residence was conducted where drug paraphernalia was seized including two scales. Chief Gualberto Gonzalez said Rodriguez was on parole for a similar crime. He said the warrant was issued after a month-long investigation of the residence. “She is innocent until proven guilty, but I feel we have enough evidence to convict her,” Gonzalez said. If convicted, Rodriguez would be served a blue warrant for violating parole, Gonzalez said. “It is like a revolving door, but we will continue to fight to stop drug trafficking in our city,” Gonzalez said. 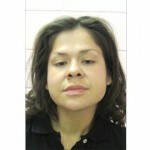 Rodriguez was arraigned shortly after her arrest. Gonzalez said information is the best way to get drug dealers off the streets. The police can be reached at (956) 943-1242. 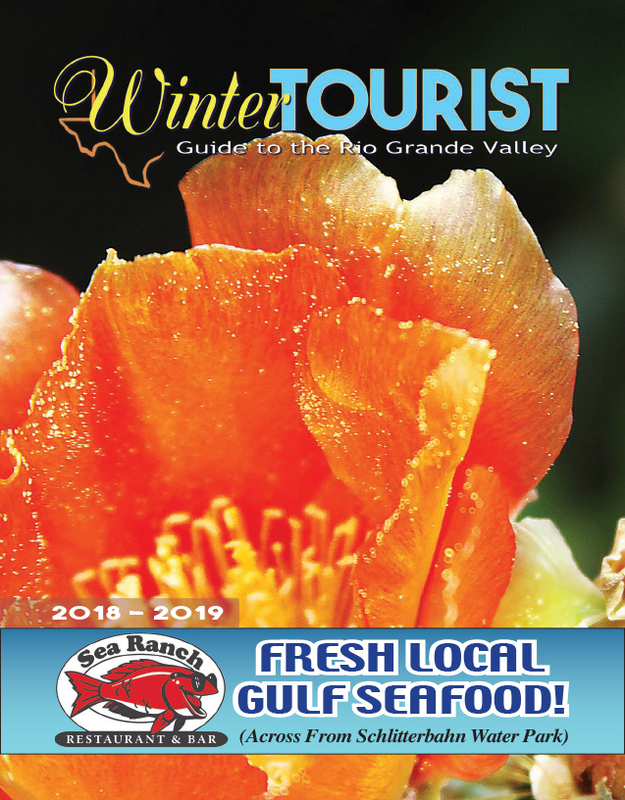 Read this story in the Nov. 22 edition of the Port Isabel-South Padre Press, or subscribe to our E-Edition by clicking here.